Microsoft introduces two new Surface tablets which come with more powerful chipset, improved battery life, better screen, and more ports. Pre booking is also starts on Microsoft website. Surface 2 Pro is powered with a new Haswell processor from Intel which makes it runs faster, consume less power, Microsoft claims the Pro 2 is faster than 95% of laptops. 8 GB of low-power DDR RAM is used in it and have half Terabytes storage. Surface Pro 2 runs on Windows 8.1. Battery life has been battered by 60%. The price of surface pro 2 is set at $ 899. 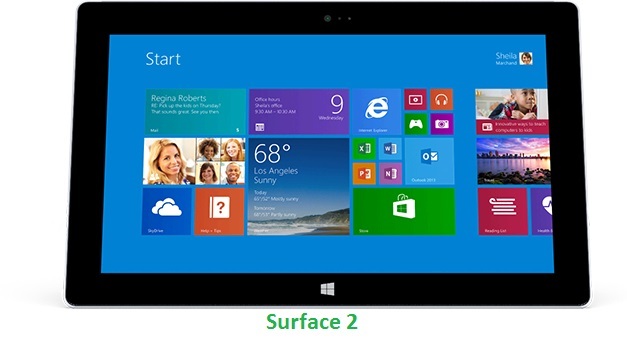 The Surface 2 is the next generation of the Surface RT but didn’t carry the name of ancestor. It is powered by NVIDIA Tegra 4 chip and runs on Window 8.1 OS. Battery life is also improved by 25 % and gives upto 10 hours backup. 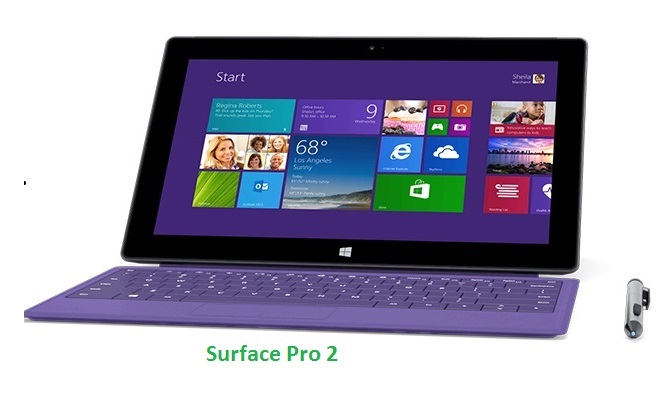 Surface 2 is priced at $ 499.